Complete server-based OCR, and PDF conversion solution for enterprises. 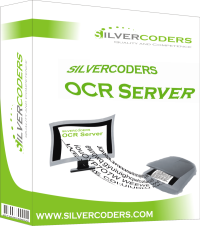 SILVERCODERS OCR Server is a powerful and complete server-based optical character recognition (OCR) and PDF conversion solution for enterprises. OCR Server is able to perform conversion of printed documents to editable and searchable formats like plain text, rtf, pdf, html, providing highly accurate recognition in 189 languages. Available as Linux application or standalone machine, with fully documented API, very good performance and flexible licensing rules the server can be a single, centralized OCR solution for your company. 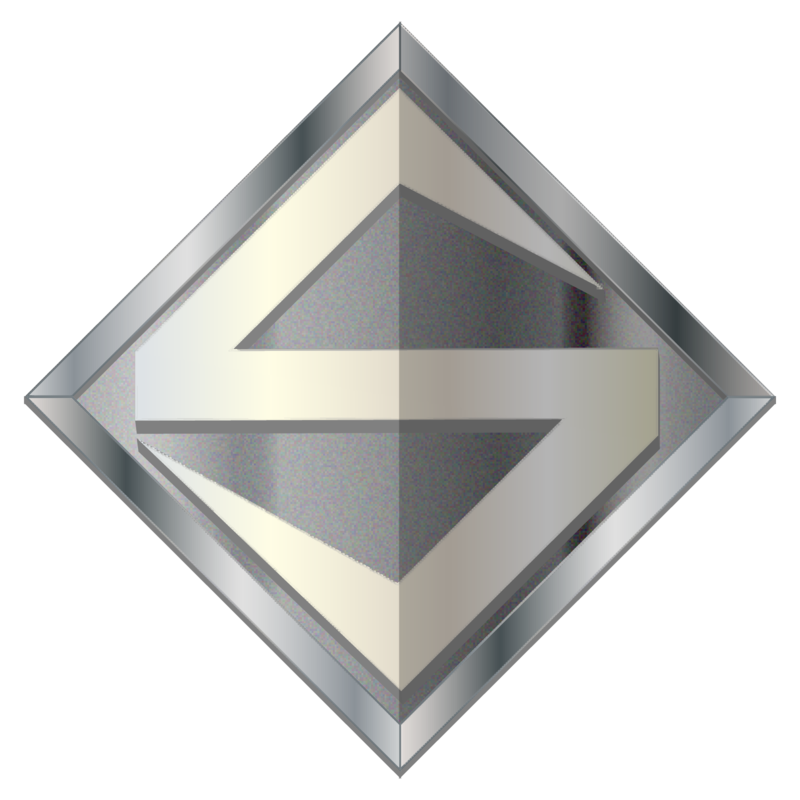 OCR Server has been designed specifically for the purpose of co-operation with document management systems such as SILVERCODERS DocStorage.